Hello, My Name is Perla! 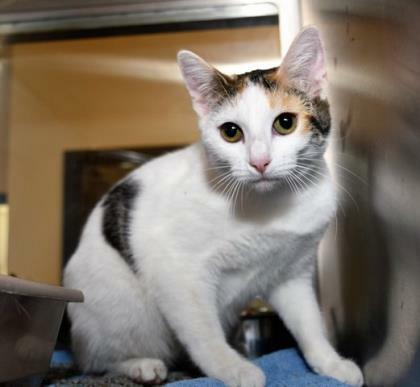 Perla is a sweet but, spunky calico looking to find her place in the world. Perla was transferred from another shelter to Operation Kindness. This awesome feline is looking for a home of her own. Come in today and see if Perla is the one for you. 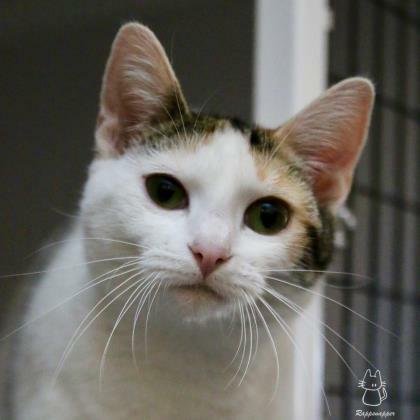 Perla would be a wonderful addition to any home, Adopt today!